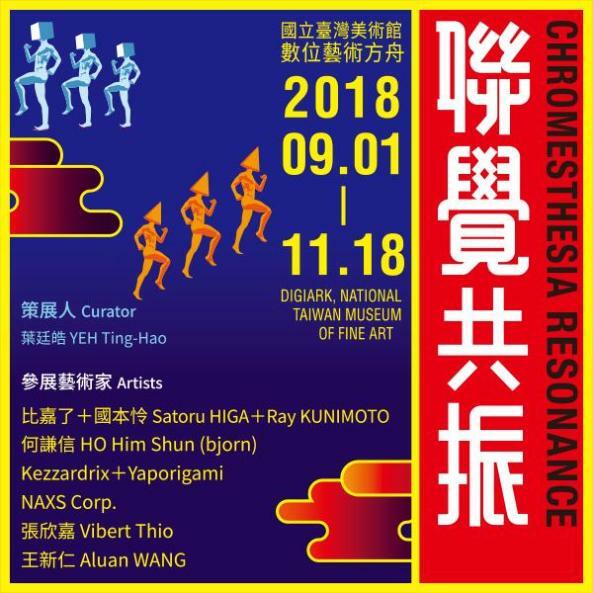 "Chromesthesia Resonance" ― a joint exploration of artistic and sensory synthesis by artists from Hong Kong, Japan, and Taiwan ― will take place at the Taichung-based National Taiwan Museum of Fine Arts from Sept. 1 through Nov. 18. The titular Chromesthesia is a form of synesthesia, a perceptual phenomenon in which stimulation of one sensory or cognitive pathway leads to automatic, involuntary experiences in a second sensory or cognitive pathway. Chromesthesia generally refers to a condition whereby sound evokes a sensation of color. 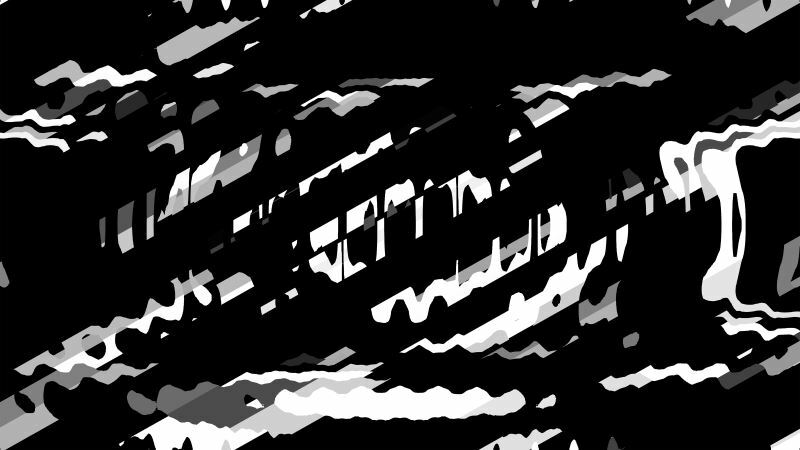 Audio-visual work is an excellent example of this form of synesthesia. The concept of audio-visual art partially derives from a concept used by composer Richard Wagner ― Gesamtkunstwerk, or "synthesis of the arts," which involves the idea that the perceptive behavior of art combines all feelings into a comprehensive experience. 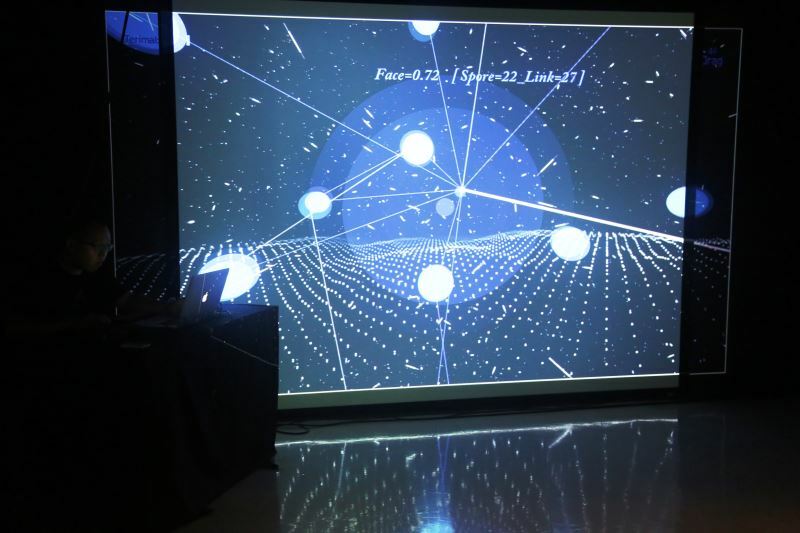 In the digital age, advances in computer hardware and software have seen the synchronicity of the two time-based art forms (sound and video) become a common applied technology. However, the matter of how to conduct that synchronicity, what guidelines should be set out for the connection of different elements, and even how to convert information between different forms are all things that rely on how an artist defines and manipulates these media. For instance, when the global art collective Fluxus began, artists first set out the concepts and rules of their works, with the participants then following these guidelines to complete their works. The unseen programs, algorithms, and random numbers behind audio-visual works have become the flux and happening of this era. In the works of Ryoichi Kurokawa and Herman Kolgen, for example, one cannot observe the visuals and the sounds separately. The two form an indivisible whole, and through the interplay between them an overall audio-visual sculpture takes shape. Then there's "Dividing a Thing into Hollow and Substance Equally #1" and "Tilted" by two groups of Japanese artists, with the artists focusing on the connection between sound and image; while "Paths to the Past" by Aluan Wang transforms the landscape of the artist's hometown into a soundscape, with images that have been three-dimensionally treated transmuting in real-time via sound. "Digital Cortex" by Vibert Thio presents documentary information stored in a digital device in a sound format; "Codenamehk: shitennou" by Ho Him Shun (bjorn) takes old songs from Hong Kong and stores memories as sounds, which are then transformed into images; and "XR-XATA-01" by NAXS Corp. uses sounds and images to construct an enclosed realm for the audience to experience. 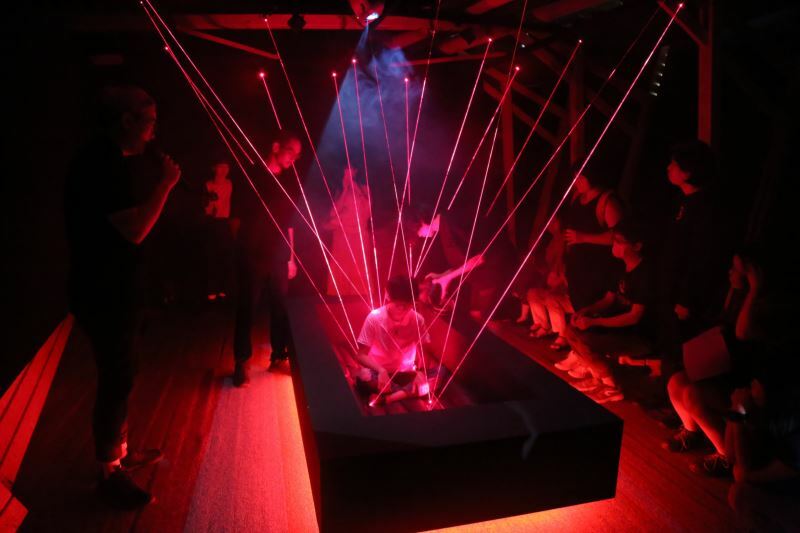 Audio-visual works in different formats have become ubiquitous in abroad, and though some artists in Taiwan are also engaged in the genre, it is, nonetheless, still outside the mainstream. 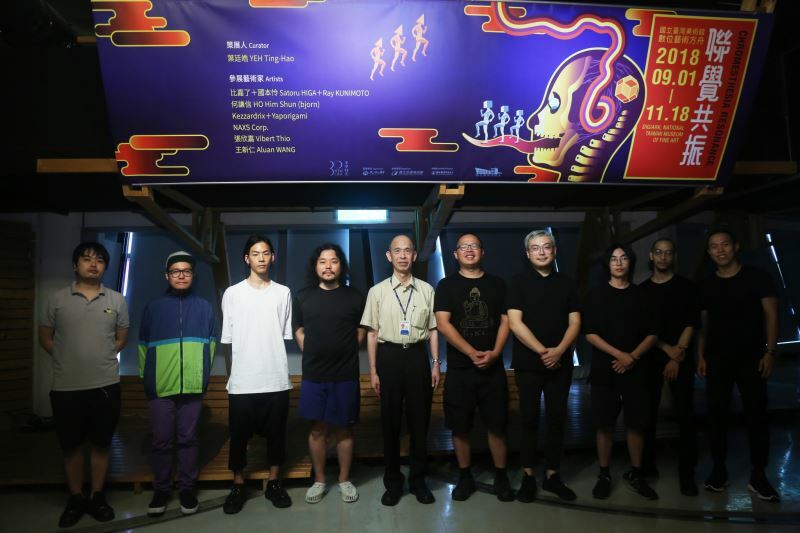 The objective of this exhibition and its related activities is to appeal to more people and perhaps inspire them to also get involved in exploring more forms of audio-visual art. Visitors Today:123. All Time Visitors:1,229,930.